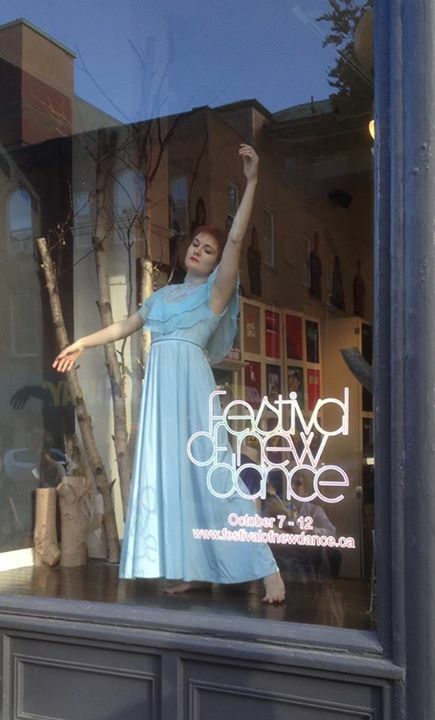 Presented as part of Neighbourhood Dance Works’ Festival of New Dance in St. John’s, NL, October 2014. Included several thirty-minute improvised movement performances in the downtown storefront window of Johnny Ruth and Living Planet. Based of stories of grandparents and grandchildren.